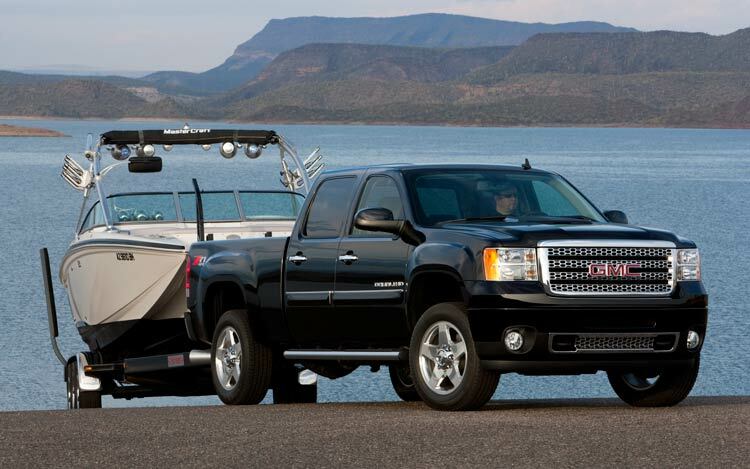 This entry was posted on Wednesday, May 19th, 2010 at 7:01 pm	and tagged with 2500HD, davis, denali, duramax diesel, fifth wheel towing, gm, gm vs dodge, gm vs ford, gmc, heavy duty, payload, sierra, sierra hd, towing capacity, truck, truck comparison and posted in Uncategorized. You can follow any responses to this entry through the RSS 2.0 feed. « Time Flies When You’re Having Fun! !